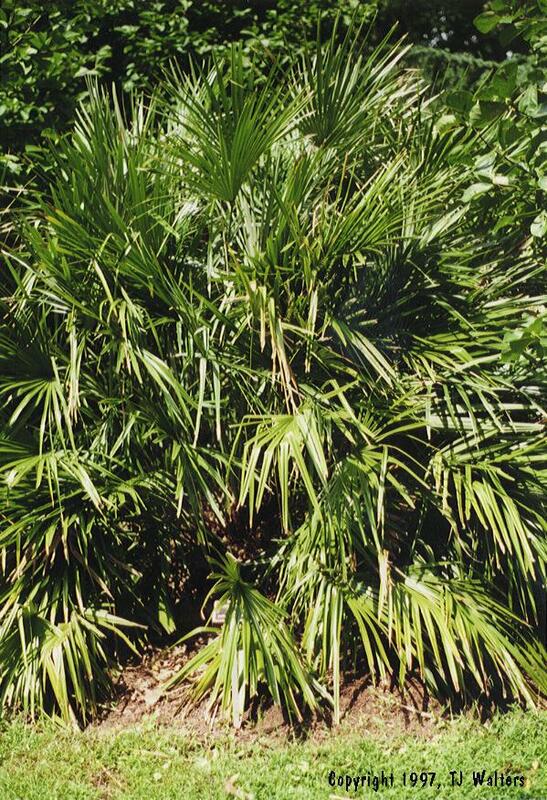 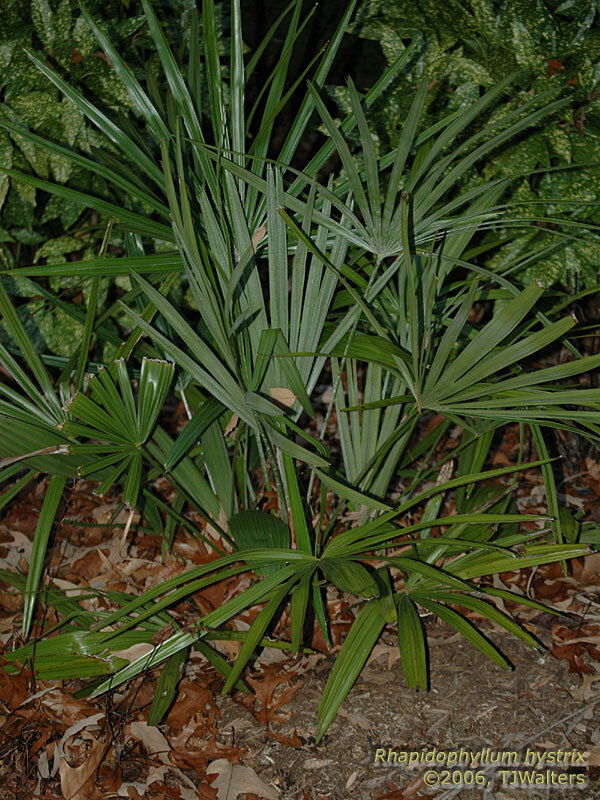 This shrubby, trunkless palm's moniker comes from the vicious needles arising from the fiber at the bases of the leaves. 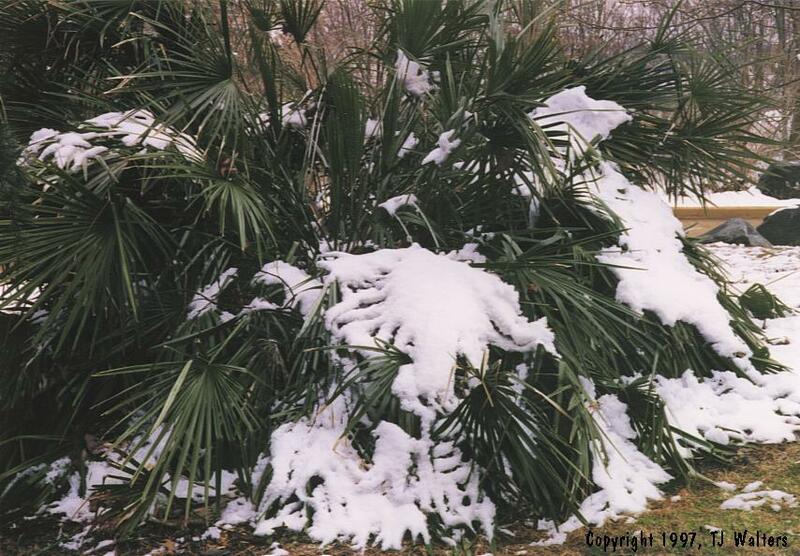 It is probably the cold-hardiest palm and has reportedly survived temperatures as low as -20°F. 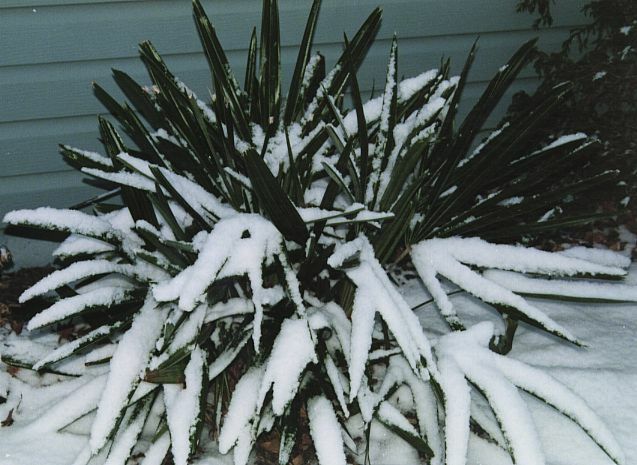 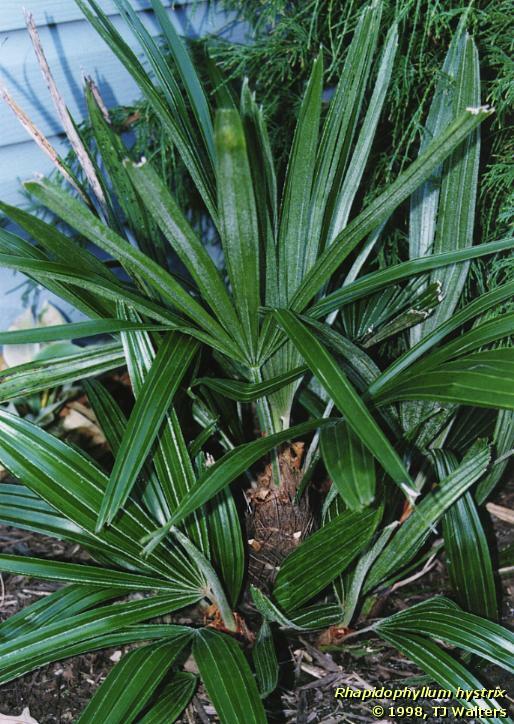 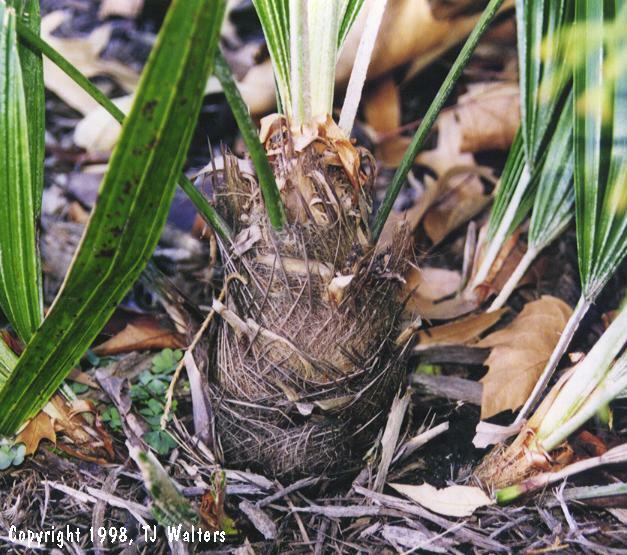 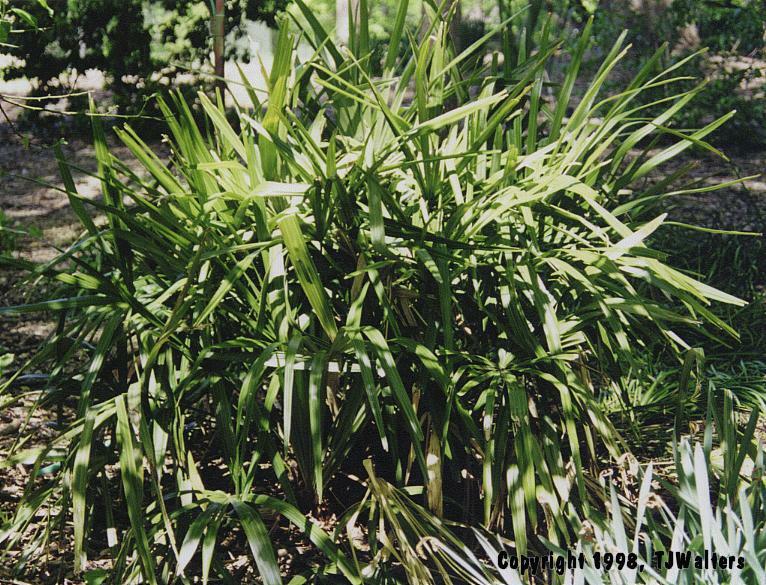 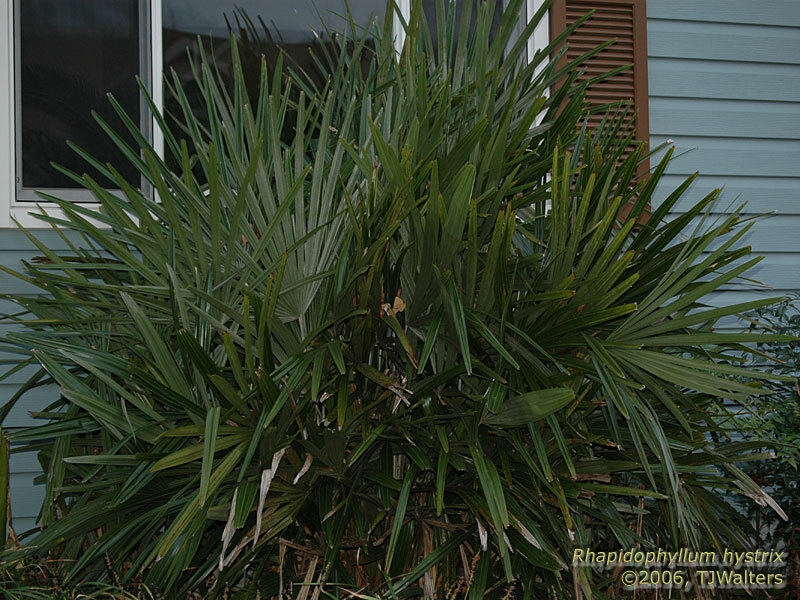 The needle palm prefers a moist position in sun or shade, but generally requires more sun as latitude increases. 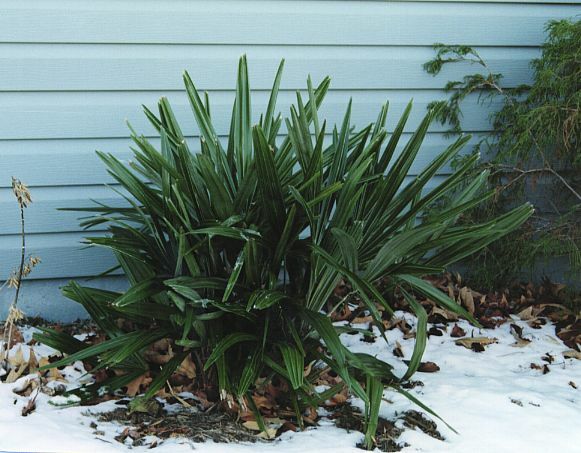 They look best, however, when situated in partial shade. 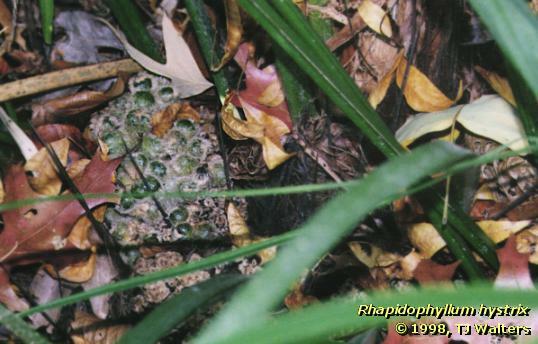 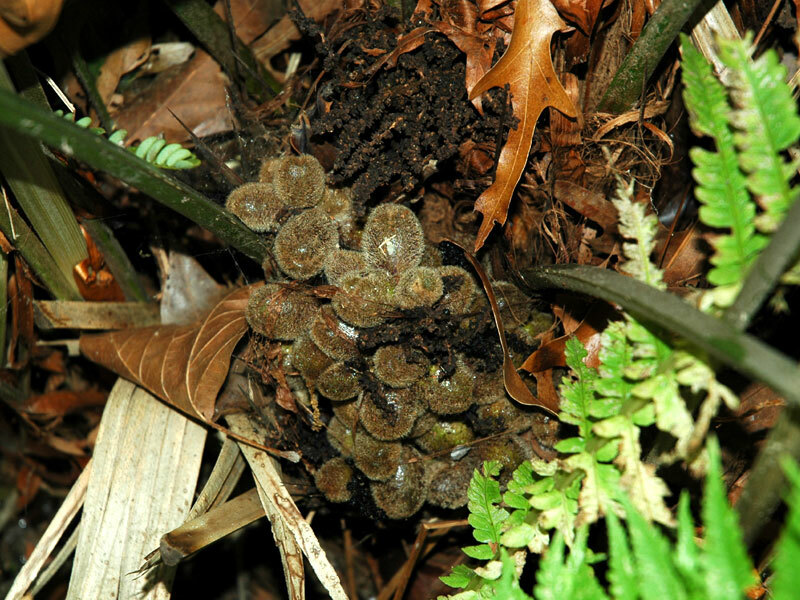 When grown in full sun the crown tends to become rather compact and the leaves lose their dark green color. 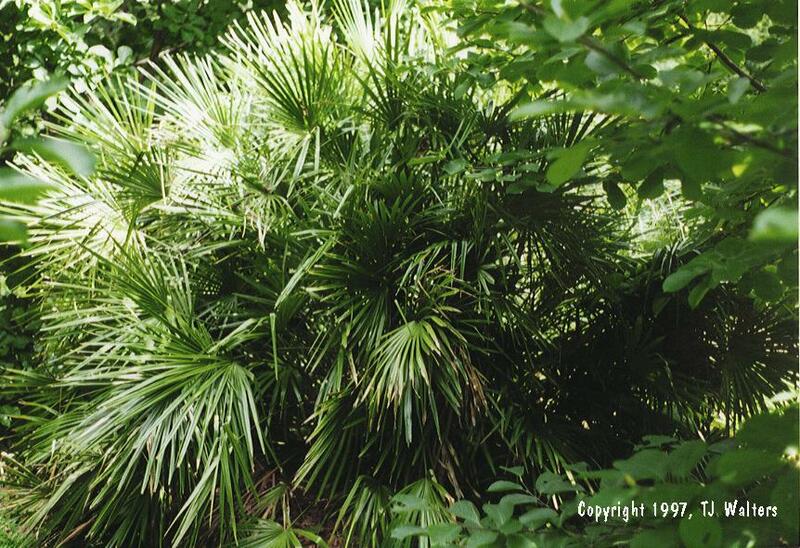 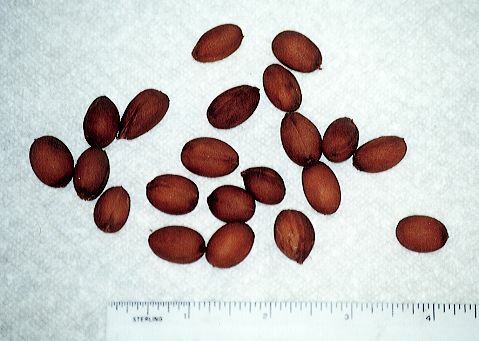 Native to the southeastern US, it is found growing wild from the southern tip of South Carolina to central Florida, and west to southern Mississippi in wooded, swampy areas. 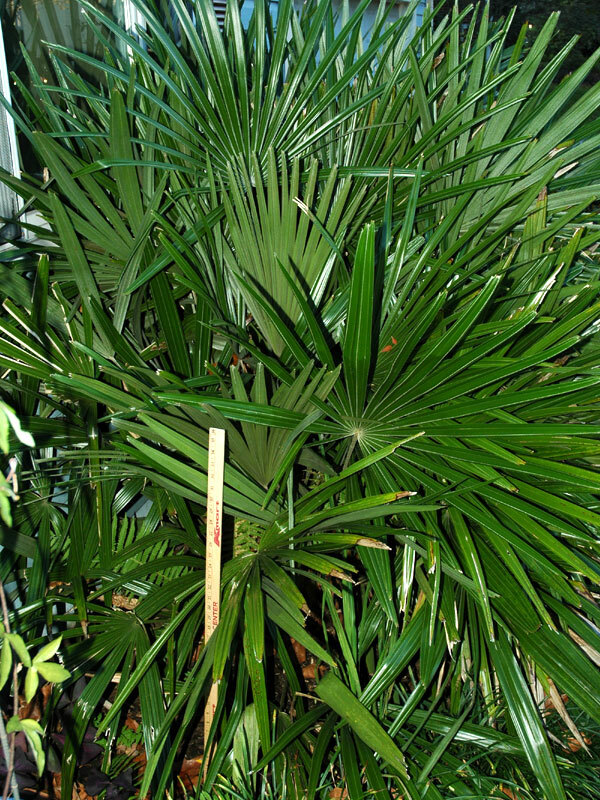 Unfortunately, due to habitat distruction and collection of wild specimens coupled with a seed germination time of up to two years and an extremely slow growth rate, this palm is becoming quite rare.